Markets are the place to go if you need anything from vegetables and fresh seafood to baskets, charcoal, fabric and shoes. There is a big market in Kasseh on Tuesdays and Fridays where you can get just about anything you can imagine. From Ada Foah take the Tro-Tro in the direction of Accra and get off at the market place. A smaller market in Ada-Foah on Wednesdays and Saturdays is good for buying fresh vegetables and seafood and some smaller supplies. The Wednesday market in Anyanui is small but less chaotic than the one in Kasseh. 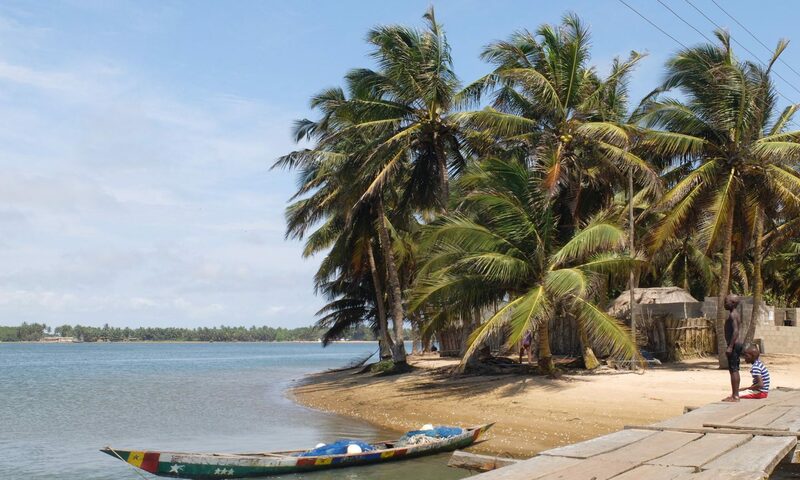 You can combine a market visit in Anyanui with a ferry tour. Leave Ada Foah at 8 in the morning and witness how the sellers already start their business on the ferry. It will return to Ada Foah at around 3 pm, always depending on when the ferry is full.